· Data includes temperature, pressure, humidity, precipitation, and wind. 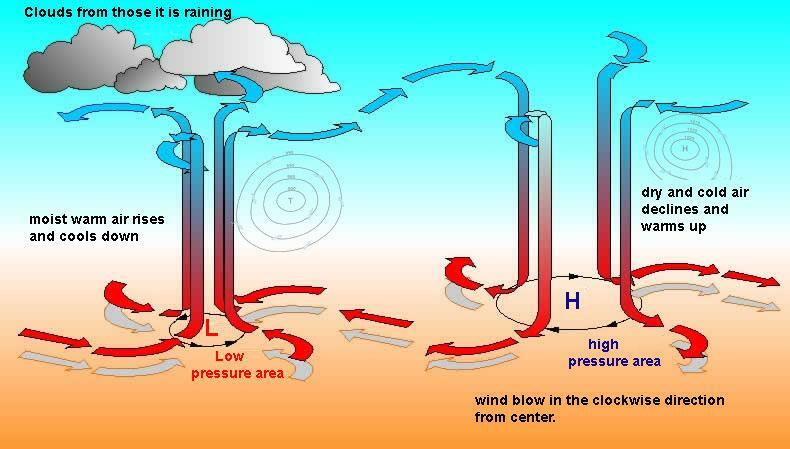 · Examples of patterns can include air masses flow from regions of high pressure to low pressure, and how sudden changes in weather can result when different air masses collide. 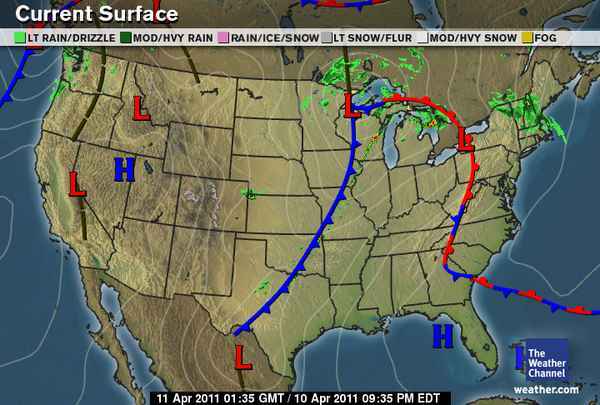 · Data can be provided to students (such as in weather maps, data tables, diagrams, or visualizations) or obtained through field observations or laboratory experiments. · Specific names of cloud types or weather symbols used on weather maps are not expected in state assessment. 8.MS-ESS2-6. Describe how interactions involving the ocean affect weather and climate on a regional scale, including the influence of the ocean temperature as mediated by energy input from the Sun and energy loss due to evaporation or redistribution via ocean currents. · A regional scale includes a state or multi-state perspective. · Koppen Climate Classification names are not expected in state assessment.